Wild Duck Racing will once again be traveling the Midwest with 3 regional series and additional local races as time permits. 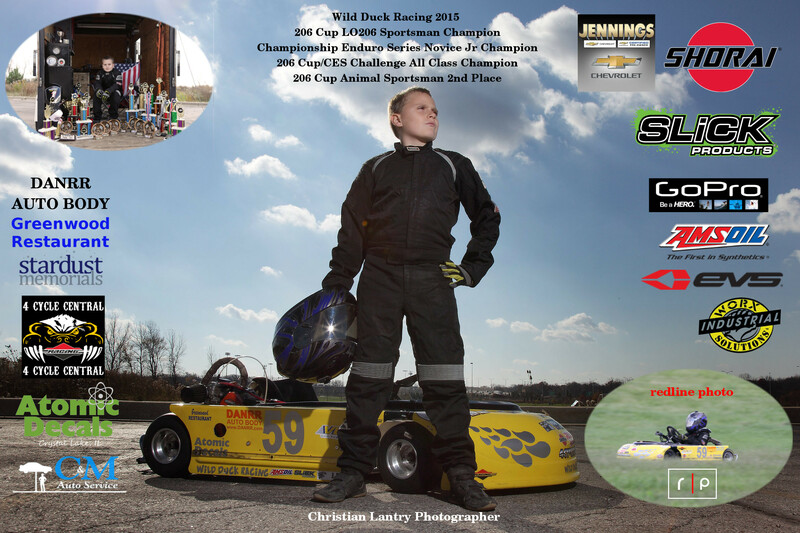 Jason will be returning to the Championship Endro Series, this year in the Animal Jr class. He will also join the Briggs 206 Cup and the Mid-American Sprint Series in the LO206 Sportsman class. The races below will be added to the schedule as time permits.